We all want more space in the data center. What if it was possible to put 10x the storage in the same space you already own? We all want our data center to be cheaper to run. What if higher density storage was possible with lower power? We all want more storage. 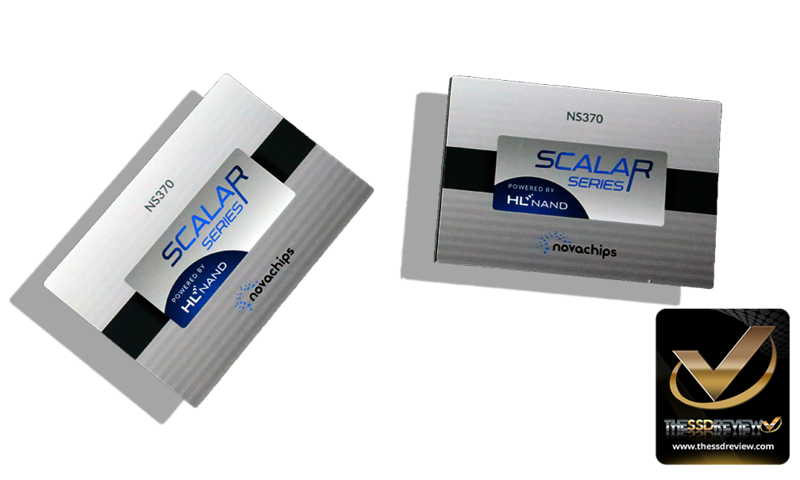 What if truly high density flash storage was finally possible?